Despite all the technological achievements there is no real practical way to store data for the posterity of the human race. All the methods we have break down over time. New optical disks that use gold particles may be the answer. They have a 10TB capacity and it is claimed that they will last six centuries. 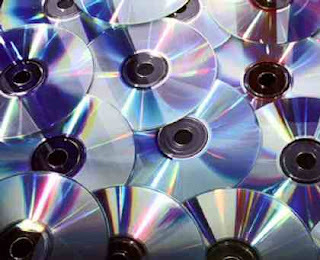 The disks can be mass produced. Currently, standard disks used by data centers hold 2TB of data and last only two years. If the new technology is for real it will be a huge step forward. The best disks all optical, we have to date last for a maximum of 50 years and they have not been put into service because of high cost. Australian and Chinese researchers say there is still a long way to go before the gold particle strategy is fully developed. Gold nanomaterials are combined with hybrid glass which produces a structure with great strength. Data can be stored across the whole spectrum of visible light rays. There is a trade off: increasing the storage level reduces the life of the glass.